Sterling Silver .925 Chai Pendant textured style. An elegant traditional style suitable for Men and Women of all ages. Measures 5/8" High. Fits all chains. 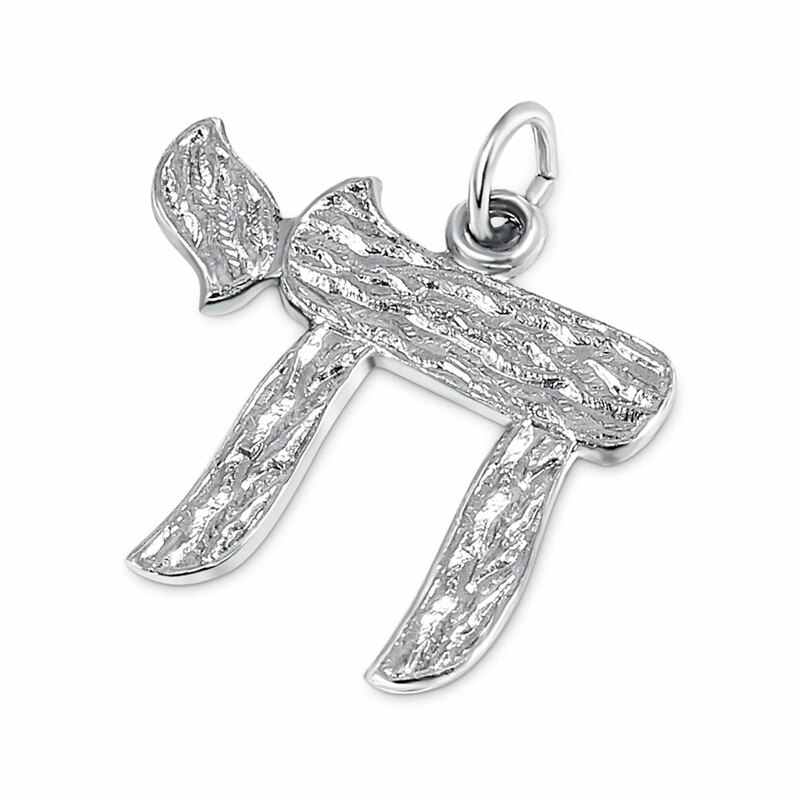 To add a silver chain to this item please select from the options below.